The KSYME Centre (Contemporary Music Research Centre) was founded in 1979 in Athens by Iannis Xenakis, John G. Papaioannou and Stephanos Vassileiadis. The Centre acquired a UPIC in 1986. Educational programs of the Centre began immediately : courses on electronic music were given and students were able to work on the UPIC. 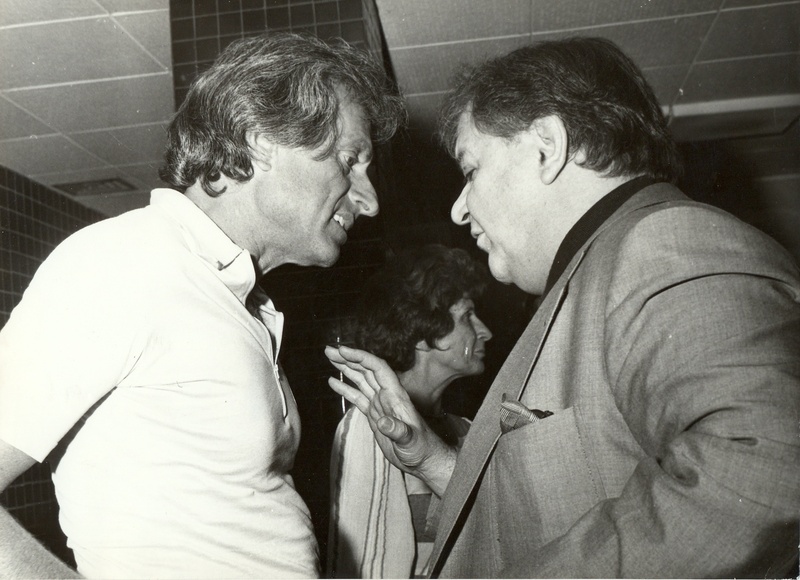 Iannis Xenakis was present during when the Centre was inaugurated. Composers Haris Xanthoudakis and Dimitris Kamarotos organized and directed courses on UPIC. These UPIC sessions were open to both experienced composers and students. In addition, the KSYME and the French Institute of Athens organized a major festival in which many Greek composers presented their works composed on the UPIC.